At Integrity Therapy it is our pleasure to provide you with quality physical therapy in a comfortable and personal environment. 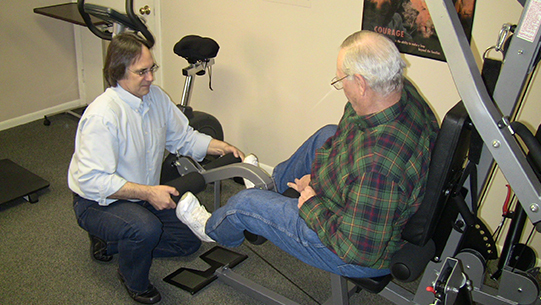 Our goal is to assist you in achieving your highest level of physical therapy rehabilitation. All of our therapy is personalized to fit each individual need. We believe in finding the routine that will work best for you while providing you the maximum rehabilitation potential. 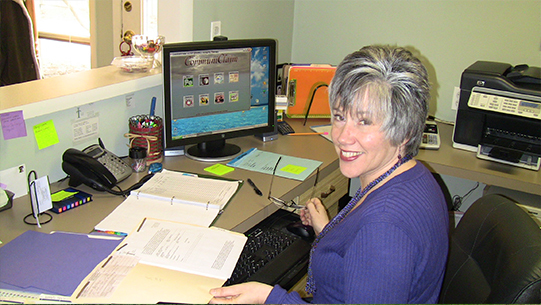 Our helpful,friendly staff is dedicated to providing you with the care and attention you deserve. 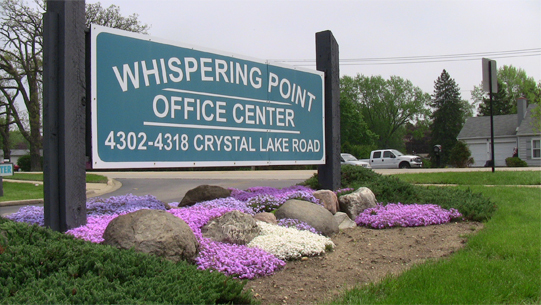 We are conveniently located in the Whispering Point Office Center one block north of the post office in McHenry, IL.